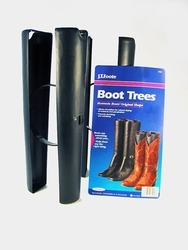 Keep your boots looking great by storing them in boot trees which keep them from bending and wrinkling and allows them to dry out from being wet by the elements and from perspiration. 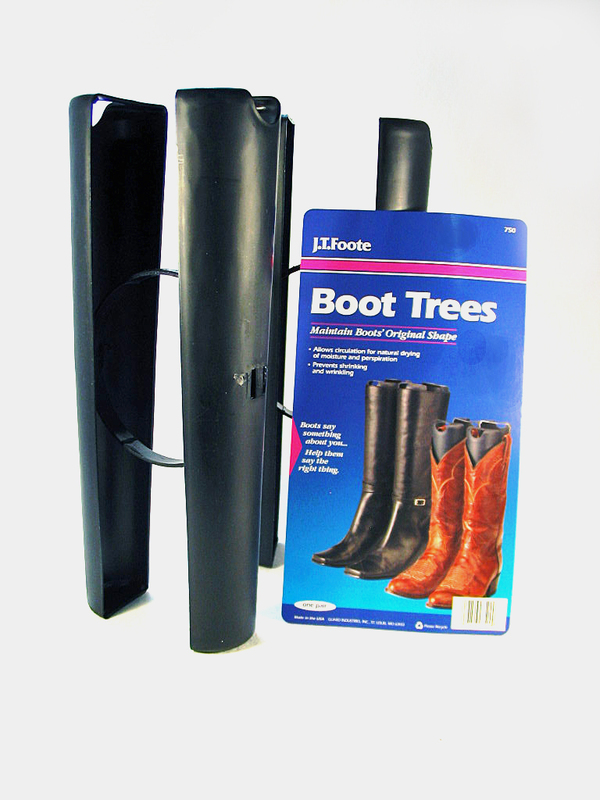 A necessity to take care of the investment you made in your boots. They will last longer.